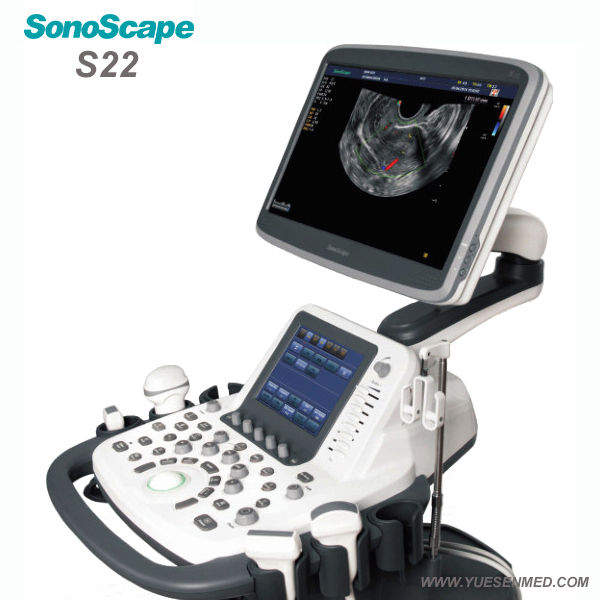 Among the SonoScape S series, the S22 is a fully-featured ultrasound system in a slim and elegant package. It combines mobility with utility, to fit in almost any clinical situation. 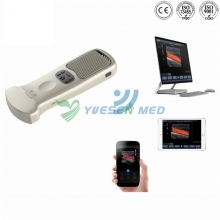 The S22 is aimed at helping the patients and doctor feel more comfortable physically and emotionally during the medical examination. Optimized file management, innovative console layout and SonoScape’s uniquely renowned transducer technologies address every aspect of comfort for both doctors and patients. 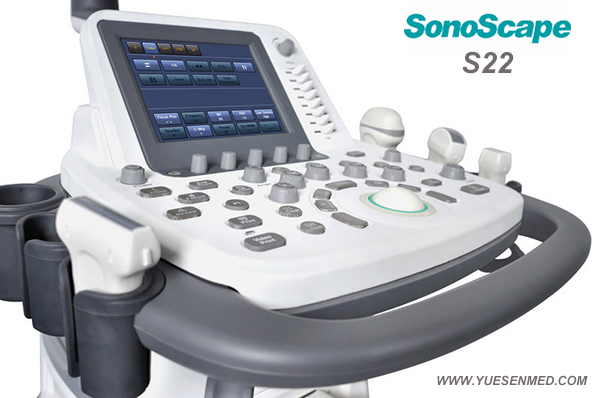 S22 boasts its slender contour with cohesive and intuitive solution package which enables doctors to focus more on the patient, and less on operation steps. The latest backlight monitor uses the highest standard, to provide the most contrast imaging and better color expression performance. A host of proven and renowned technologies make the Sonoscape S22 a capable system. The clarity of the image improves accuracy and precision. 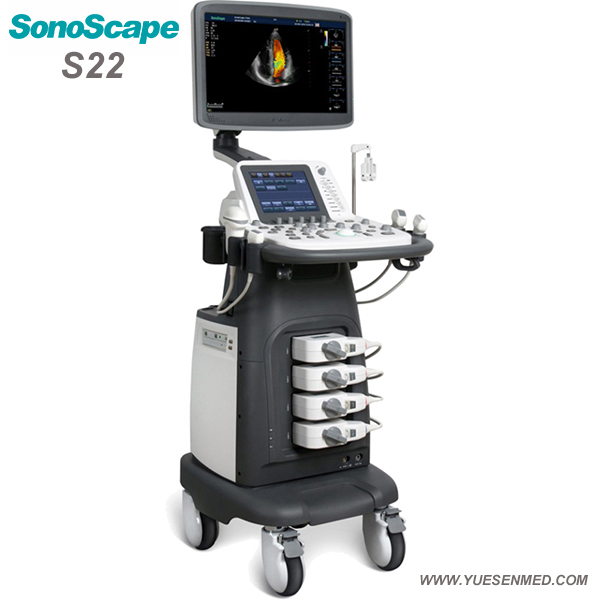 With high definition resolution and unmatched penetration, the S22 provides you with confidence by producing exceptional image quality, especially in detecting abnormalities or small lesions. Furthermore, intuitive protocols will simplify the image acquisition process and enhance the overall image quality. This technology allows you to enhance spatial and contrast resolution and sharpen border definition for outstanding image clarity. 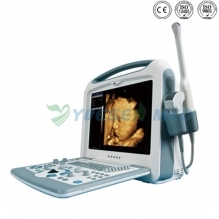 Due to focusing on image quality, the S22 is most valuable during diagnosis. The harmonic signals are fully preserved without degradation of the acoustic information. 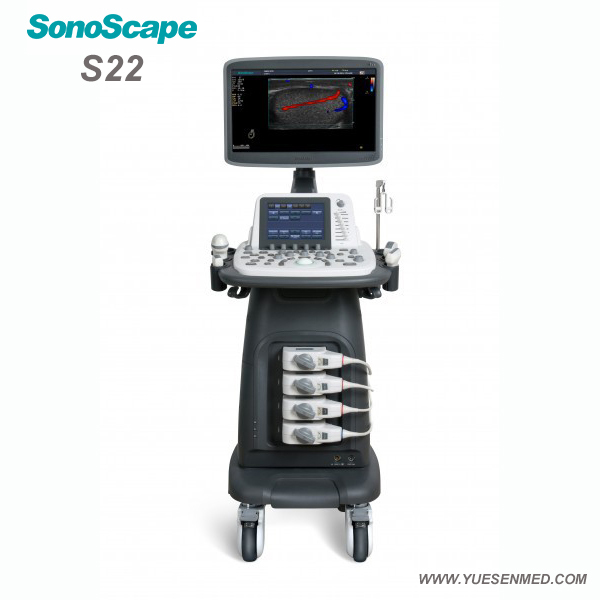 Making it possible for the Sonoscape S22 to capture high-level details and improved contrast resolution by reducing noise and clutter in the visualizing of subtle lesions, small parts, vascular and so on. Spatial Compound Imaging utilizes several lines of sight for optimal contrast resolution, speckle reduction and border detection, with which the Sonoscape S22 is ideal for superficial and abdominal imaging with better clarity and improved continuity of structures. Second-generation μ-scan technology greatly improves the visibility of organs and lesions with improved, high-definition contrast resolution that suppresses speckle artifacts while maintaining real tissue architecture.